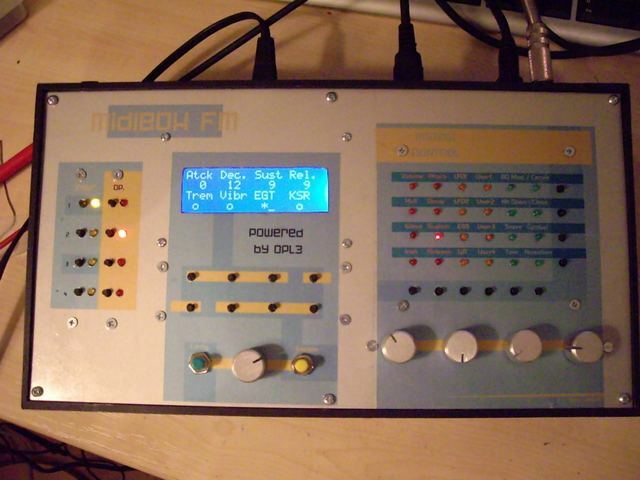 The MIDIbox FM of Dan aka d2k (d2k _at_ yesmate.com)! 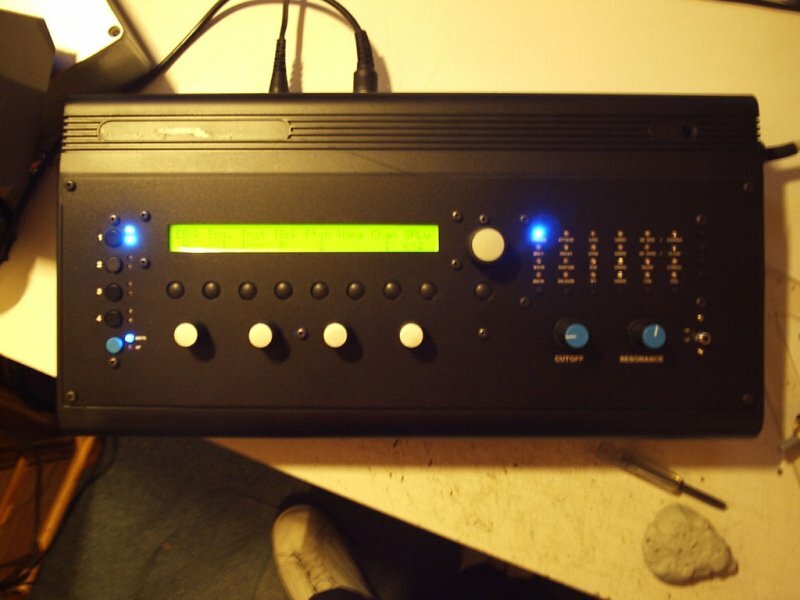 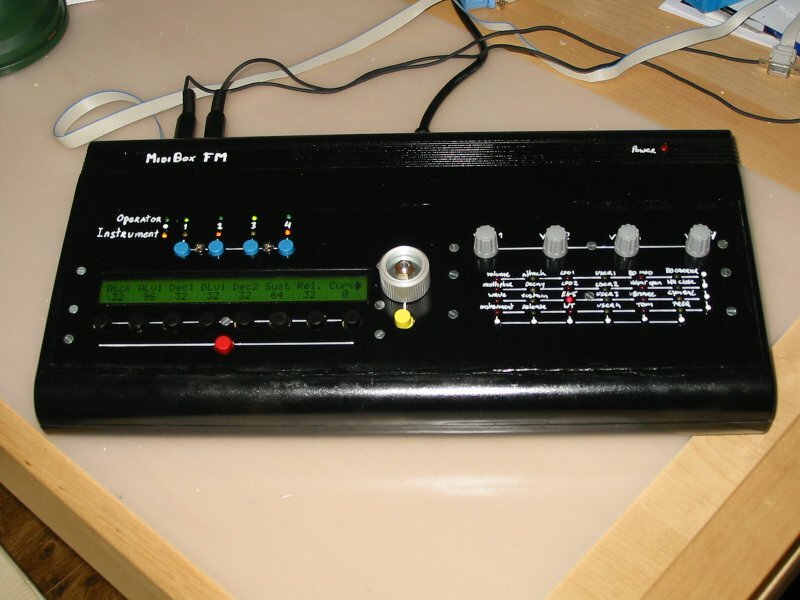 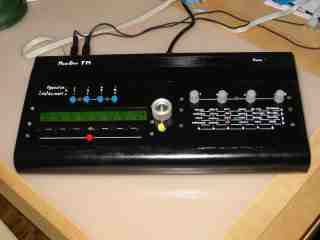 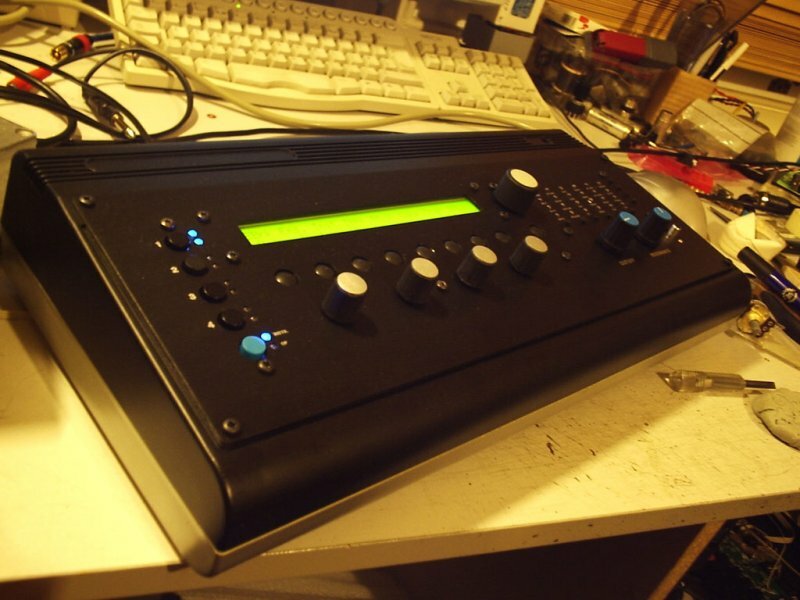 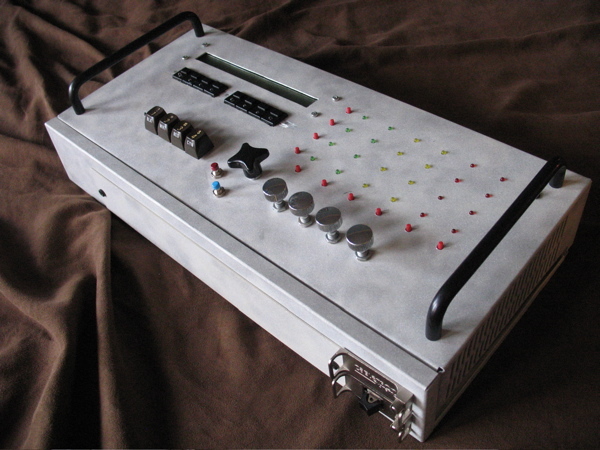 A MIDIbox FM with special frontpanel layout made by Xavier aka. 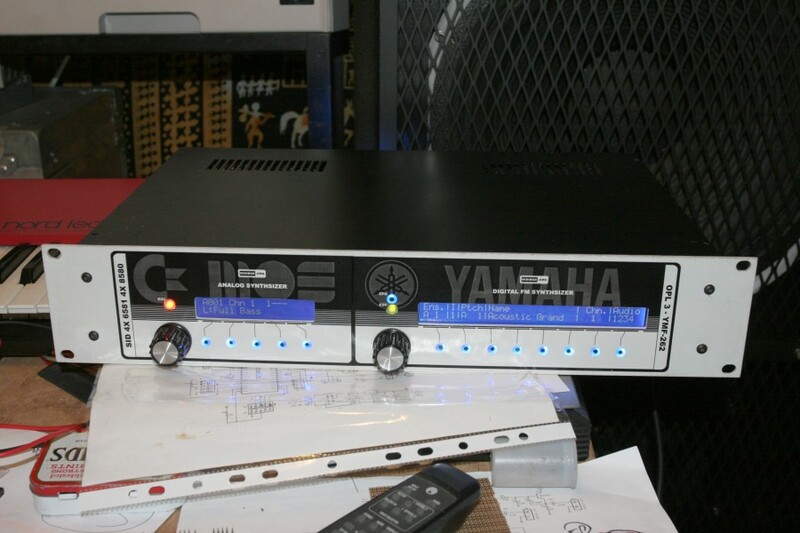 Ixox. 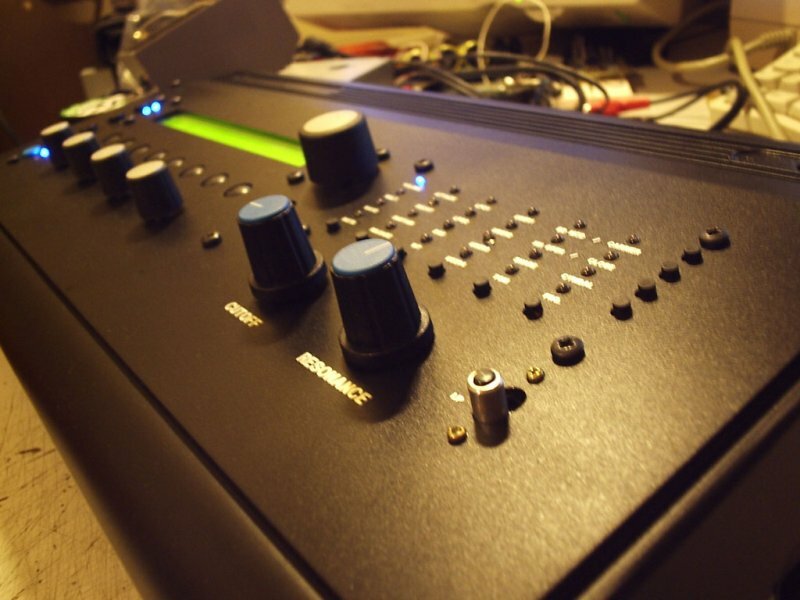 Please read the article for some construction details!